MOMS provide opportunities for us to walk in this thing called motherhood, together. 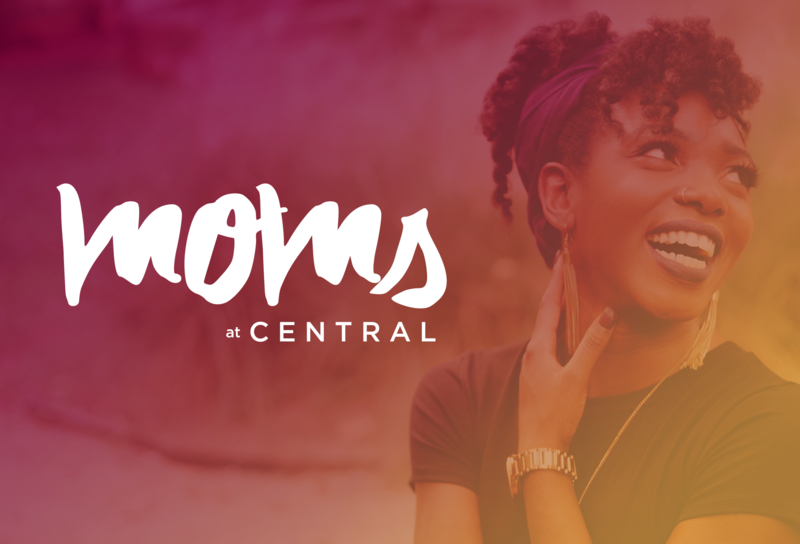 We have a lot of surprises for you, wise speakers, unique crafts, and of course, much needed MOM time. Throughout the month we meet off-campus for monthly play dates and well-deserved Mom's Night Outs. * Note - Childcare is available, but must be registered through the separate link for childcare. Due to a generous donation toward the Fall Semester of MOMs childcare, use Promo Code MESAMOMS to receive $15 off childcare registration.